Storage International Trust offers secure self-storage units to suit a wide range of commercial and residential clients – from retailers and small business owners to private individuals, hobbyists and students who want to store anything from furniture and files to stock, equipment, cars and caravans. Our facilities are centrally located just outside the Durbanville in the northern areas of Cape Town. If you need extra space or want to cut the clutter in your office, workshop, home or garage, we can help. Are you building, cleaning, relocating, renovating or down-sizing? Do you have excess stock that you need to accommodate? 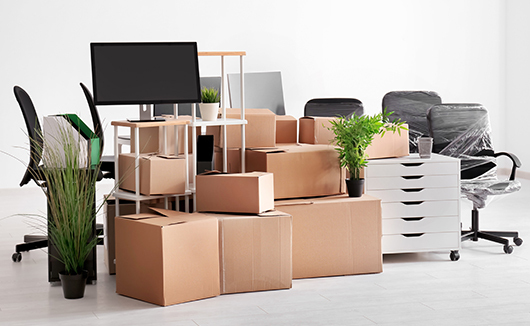 Or do you simply want to de-clutter your work space or home? Various security measures ensure the safe-keeping of our clients’ belongings. These security measures include 24-hour access control, 24-hour monitoring, security guards, electrified perimeter fencing, armed response, fire extinguishers. The premises are also well-lit. This gives our clients peace of mind. In addition, clients provide their own locks and keys, which means only clients have access to their storage spaces. 3 x 3m garages (9 square meters). All the units have roll-up doors fitted with sliding bolts, allowing for the maximum use of space. Our premises are neat and tidy, and well maintained. All our garage-type self-storage units are on ground-floor level and outdoors, making it accessible to all kinds of vehicles. This makes loading and unloading convenient as there is no need to fork-lift or hoist your possessions to another floor. Clients have 24-hour access to their storage units. The monthly rates of our self-storage units are affordable as we do not offer additional services such as transport or climate-controlled units. We have month-to-month rates as well as long-term rates. Your rate will also be determined by the size of the unit(s) you select. Our premises are just outside the Durbanville in the Durbanville Industrial Park on the Klipheuwel Road (R302), making it accessible to clients from the greater Cape Town area as well as adjacent Boland area. Efficient and friendly service, and personal attention are important to us. We pride ourselves on our integrity and we adhere to a strict code of conduct. Anything from files and furniture to a car, excess equipment, tools, bicycles and boxes. We also have secure on-site parking space for the storage of large caravans, boats and trucks. Please note that for the collective safety of our clients, hazardous or toxic items and illegal goods are not allowed. Flammable liquids and gas cylinders are also prohibited.  Established in 2006, Storage International Trust is a well-established locally owned and operated company that offers secure self-storage facilities to a rapidly growing market. 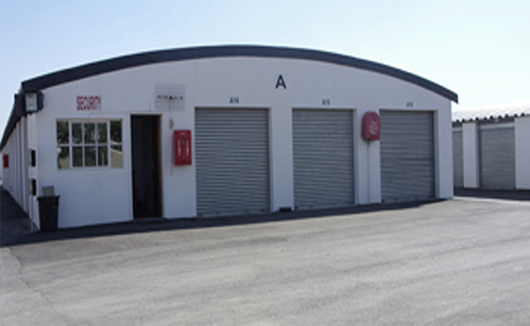 Our self-storage facilities are located just outside Durbanville in the northern areas of Cape Town. Various security measures are used to help ensure the safe-keeping of our clients’ belongings. We have a proven track record of efficient client service underpinned by a decade of experience in the self-storage industry. Our team members are knowledgeable and helpful. In short, we are big enough to accommodate your needs and small enough to care. Storage International Trust supports the community of Durbanville through various charities. We invite you to contact us to discuss your self-storage needs and to provide you with an obligation-free quote at affordable rates.